Before the shows of the week, congrats are in order to the minds behind the newest Houston music venue, The Rustic. Texas country star and venue co-founder Pat Green is set to preview the venue to industry insiders and VIPs at a grand opening show this Thursday, November 1, with the doors open to the public the next day. The Rustic will be a boon for music fans when any major event is in town, being centrally located in the heart of downtown, next to the George R. Brown Convention Center at 1836 Polk St.
Any new music space in Houston is a good thing, pointing towards growth and vibrancy in the local scene. We wish them all the best. Xtina is back. A recent conversation on the Houston 97.5 FM's The Usual Suspects centered on why Christina Aguilera was booked to play a smaller venue like the Smart Financial Centre in Sugar Land when her name could carry weight in bigger venues like the Toyota Center. It's a valid question. A big reason is because Aguilera has taken the last five or so years to have a child, stepping away from the hit music TV reality series, The Voice, in the process. But you can't keep good pipes down for long. She’s on the comeback trail with this year’s album, Liberation, but it'll be worth the money to hear her many hits, including "Genie in a Bottle," "Beautiful," "Lady Marmalade," and "Dirty." Christina Aguilera performs at the Smart Financial Centre at Sugar Land, located at 18111 Lexington Blvd. in Sugar Land, on Thursday, November 1. Big Boi opens. Tickets start at $29.50 plus service fees. Doors open at 8 pm. Two Austin faves will bring the spooky fun as indie-meets-electronica The Octopus Project and post-rockers Trail of Dead head down Highway 290 for a Halloween night show at White Oak. 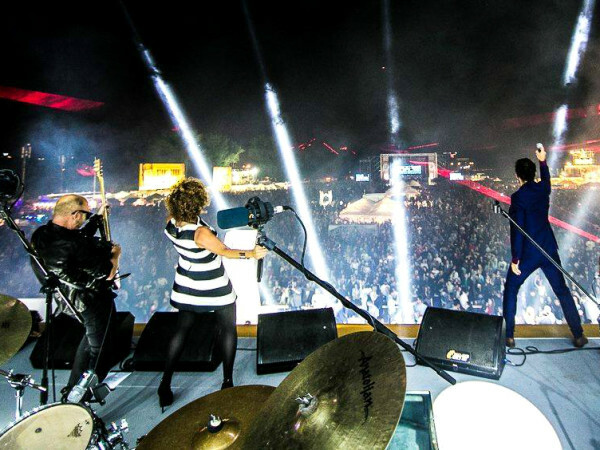 Both bands have gained cult followings, most notably Trail of Dead that found some success in the early-aughts on the trendy Interscope label. The Octopus Project is promoting last year’s Memory Mirror, while Trail of Dead hasn’t put out anything since 2014’s IX. The Octopus Project and Trail of Dead play White Oak Music Hall, located at 2915 N. Main St., on Wednesday, October 31. New Fumes open. Tickets start at $15 plus a $6.57 service charge. Door opens at 7 pm. “I wanna f**king tear you apart,” was all over the lips of alt-rock fans in 2006, as the Los Angeles duo She Wants Revenge climbed the charts with the catchy-as-hell “Tear You Apart,” the second best use of the f-word in a radio single (the other being the Nine Inch Nail classic, “Closer”). Unfortunately, the dark, Joy Division-indebted act was thrown into the buzz-bin with other also-ran bands of the time and couldn’t get much more traction following their self-titled debut, which is a shame, because This is Forever, and Valleyheart are decent slabs of chilly synth-rock. She Wants Revenge is at Scout Bar, located at 18307 Egret Bay Blvd., on Thursday, November 1. Tessa Rae and The Radio Broadcast open. Tickets are start at $26 plus service fees. Doors open at 7 pm. 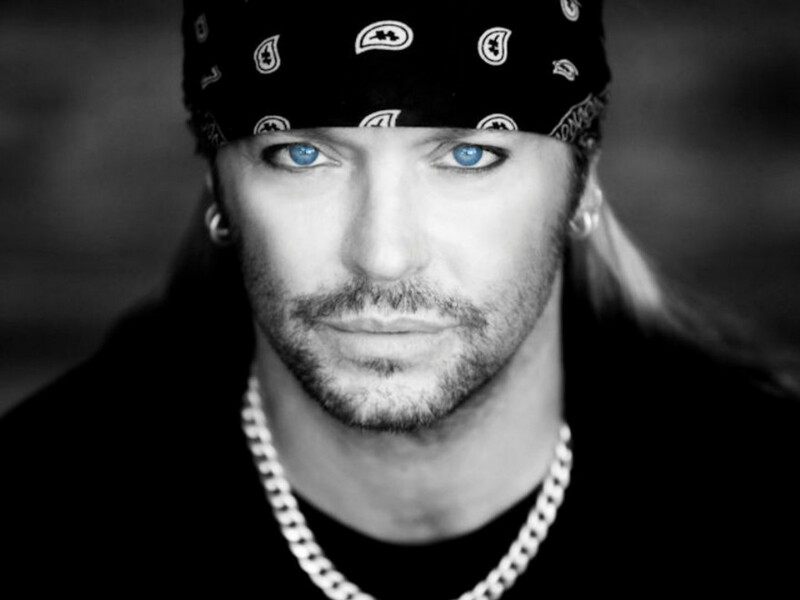 What do hair metal singers and bikers have in common other than the festishization of leather? They will both party down at the Lone Star Rally in Galveston this weekend. If you’re a biker, this is the must-attend event with 450,000 attendees expected — the second largest bike rally in the world — and a load of music throughout. 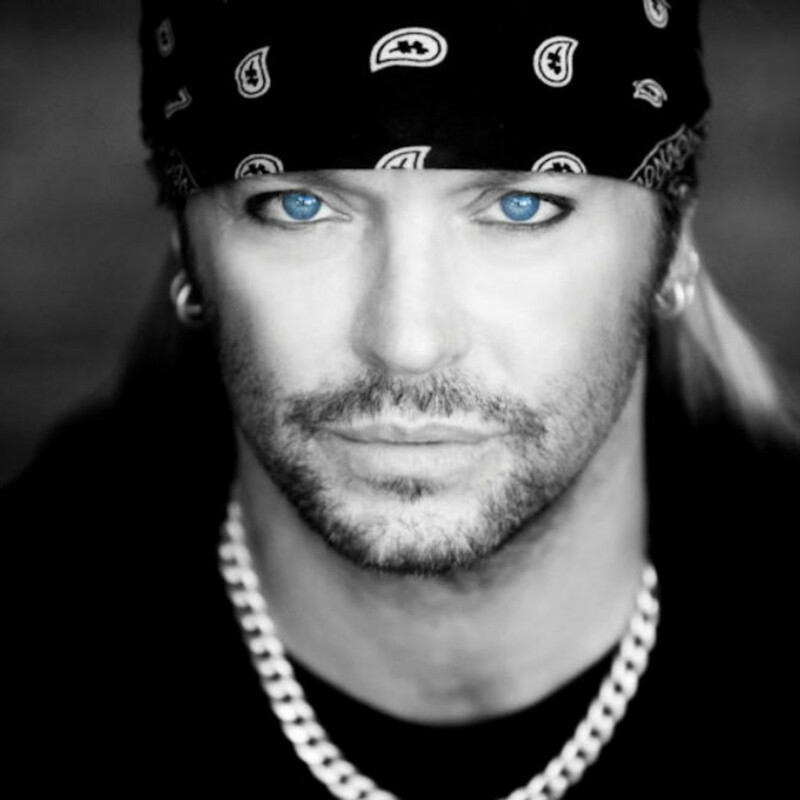 That includes two of the once prettiest lead singers in hair metal in Mötley Crüe’s Vince Neil (Thursday night) and Poison’s Bret Michaels (Friday night), as well as a few dozen other performances. The Lone Star Rally takes place from Thursday, November 1 through Sunday, November 4 on the historic Galveston Strand. 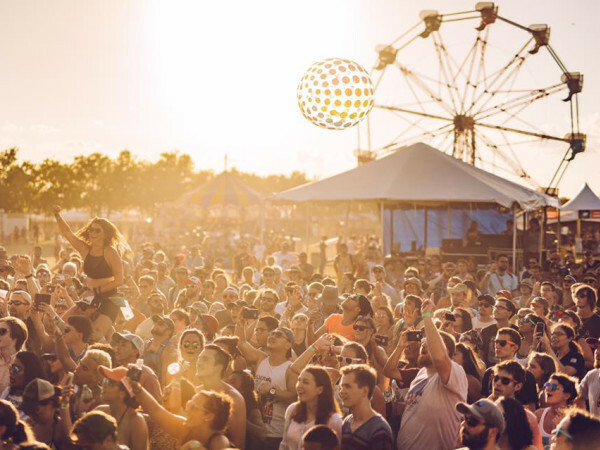 Admission is free, but VIP packages start at $99 plus service fees. Bands start at 12:30 pm on Thursday, November 1. 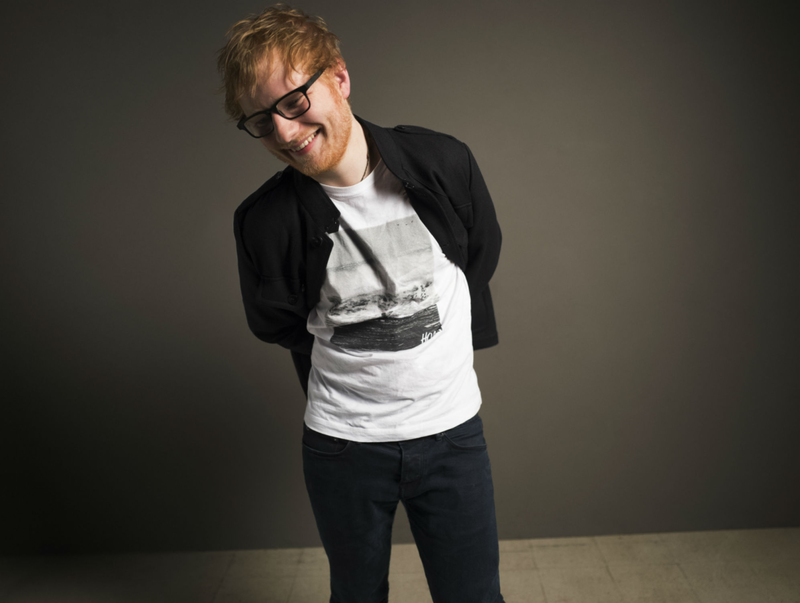 Not since the '70s has a guy and his guitar garnered such commercial acclaim as the ginger-haired pop star from England, Ed Sheeran. Only three albums in, including 2017’s massive ÷, and the guy is headlining stadiums and ball parks, following in the footsteps of his good friend, Taylor Swift. He’s huge among the pre-teen and teen set, reviled among those with any decent music taste. Good on him, though, for bringing Snow Patrol on tour, though. 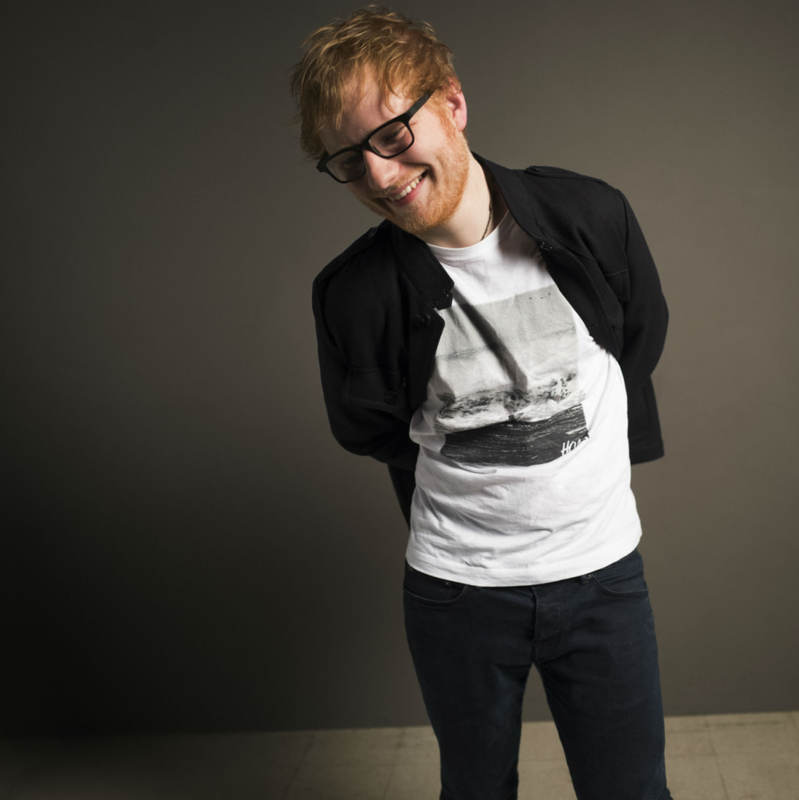 Sheeran practically stole his sound from the “Chasing Cars” act, in addition to others. Ed Sheeran and his guitar play Minute Maid Park, located at 501 Crawford St., on Saturday, November 3. Snow Patrol open. Tickets start at $39 plus service charges. Gates open at 7 pm. 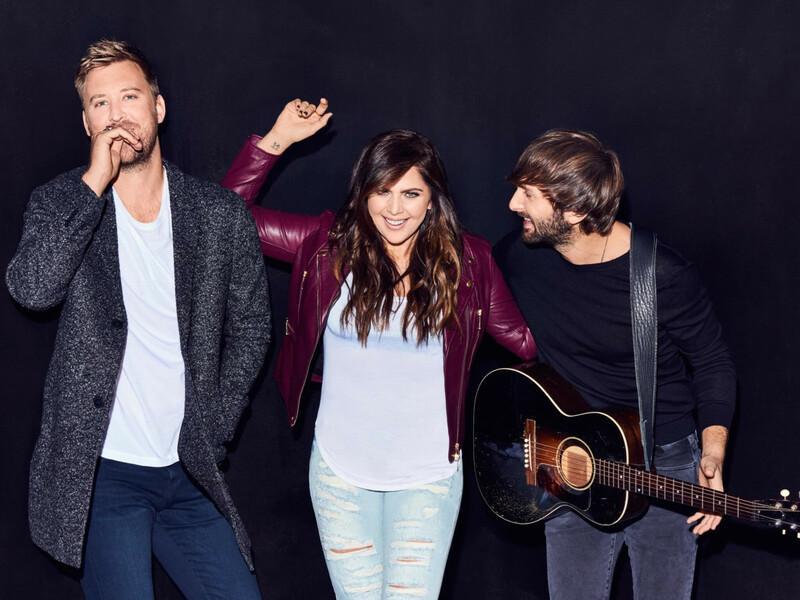 Mainstream country stars Lady Antebellum are familiar to Houston audiences. The Georgia-based act performed at RodeoHouston from 2009 to 2013, a decent run for any big country band. 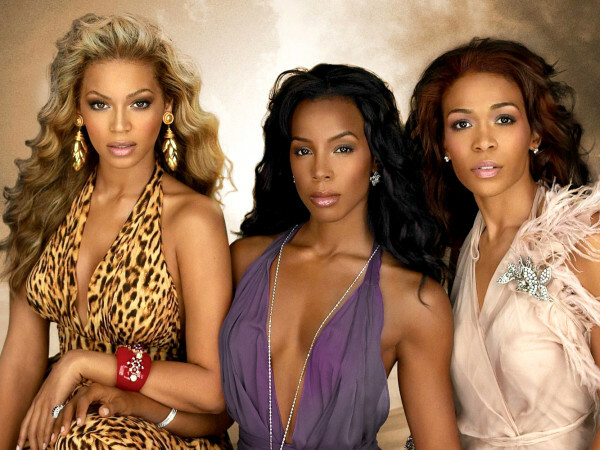 They are back, promoting their latest, 2017’s Heart Break, having just announced a Vegas residency for 2019 at the Palms Casino Resort. 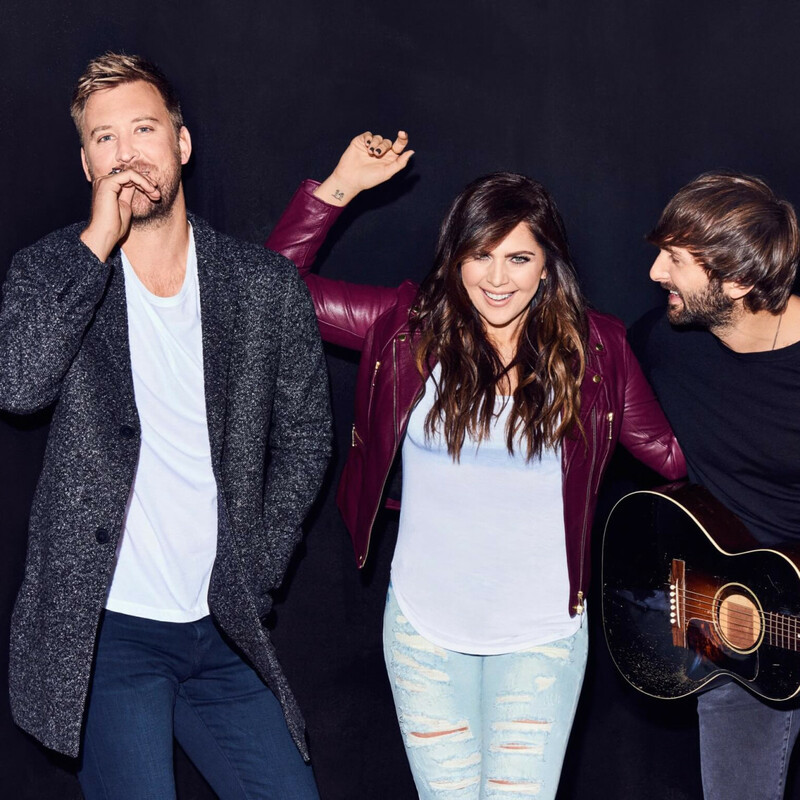 Lady Antebellum perform at the Smart Financial Centre at Sugar Land, located at 18111 Lexington Blvd. in Sugar Land, on Saturday, November 3. Danielle Bradbery opens. Tickets start at $60 plus service fees. Doors open at 7 pm. What an interesting line-up at Karbach this weekend with the Spinal Tap-esque titled Foamhenge event on Sunday. 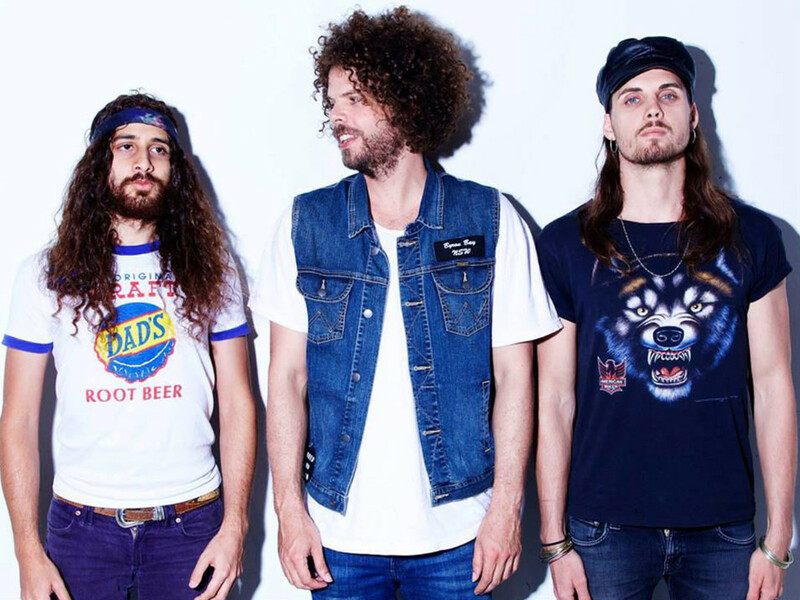 The event will be headlined by Australian rockers, Wolfmother, who gained notoriety among hipsters in the mid-aughts for their unabashed love of AC/DC and Black Sabbath (songs “Joker & the Thief” and “Woman” are still marvelous). 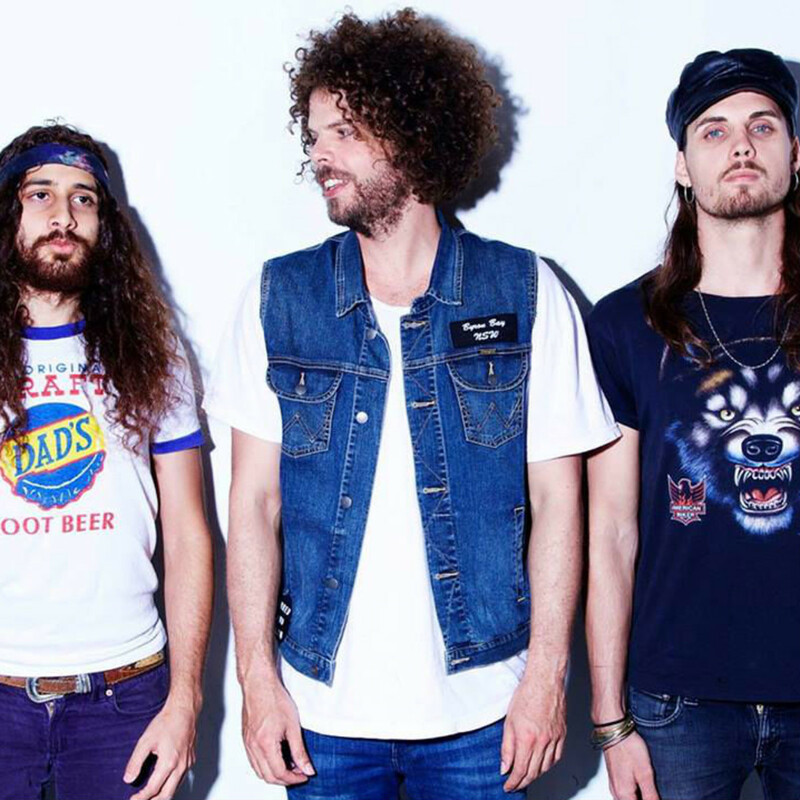 They’ll be joined by old-time Canadian rockers April Wine (your dad will love them! ), Portland, Oregon’s stoner rock band Red Fang, '70s U.K, glam rockers The Sweet ("Ballroom Blitz" is the jam), and Stevie Ray Vaughn tribute band Texas Flood. Oh yeah, there will be lots of good beer too. Karbach Foamhenge takes place at Karbach Brewery, located at 2032 Karbach St., on Sunday, November 4. Tickets start at $23 plus service charges. Doors open at 1:30 pm. Considered a one-hit wonder Stateside, Scottish band Simple Minds simply couldn’t top the success of the 1985 hit, “Don’t You (Forget About Me)” being surpassed by other, better bands such as Tears for Fears, Echo and the Bunnymen, and The Psychedelic Furs. 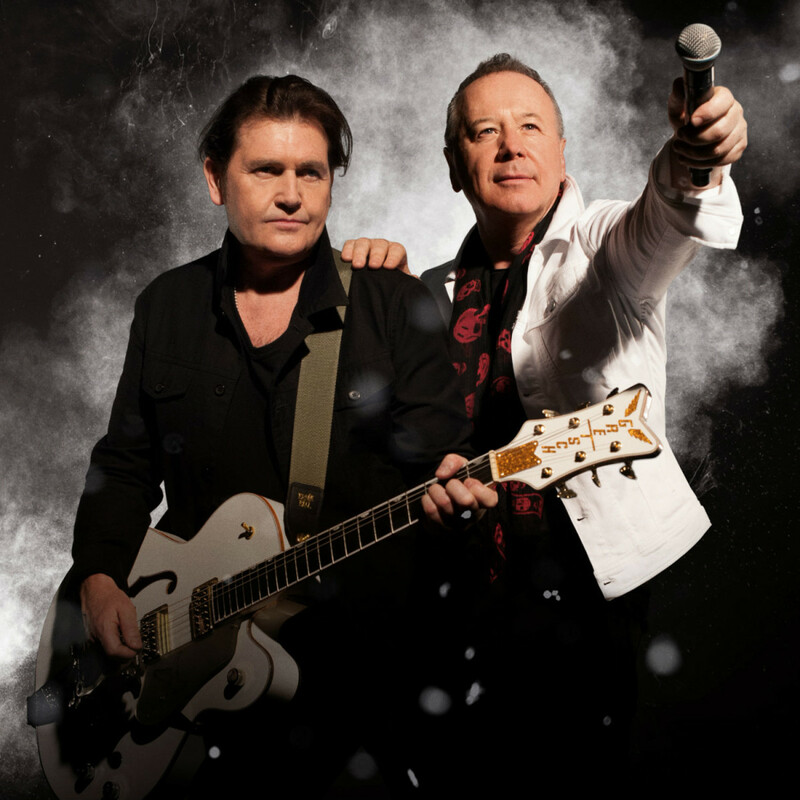 But the Jim Kerr-led Minds have garnered attention from critics in recent years as being a group ahead of its time. They are on the road again after forming nearly 40 years ago, touring Walk Between Worlds. If you’re an '80s music fan, this is a show for you. 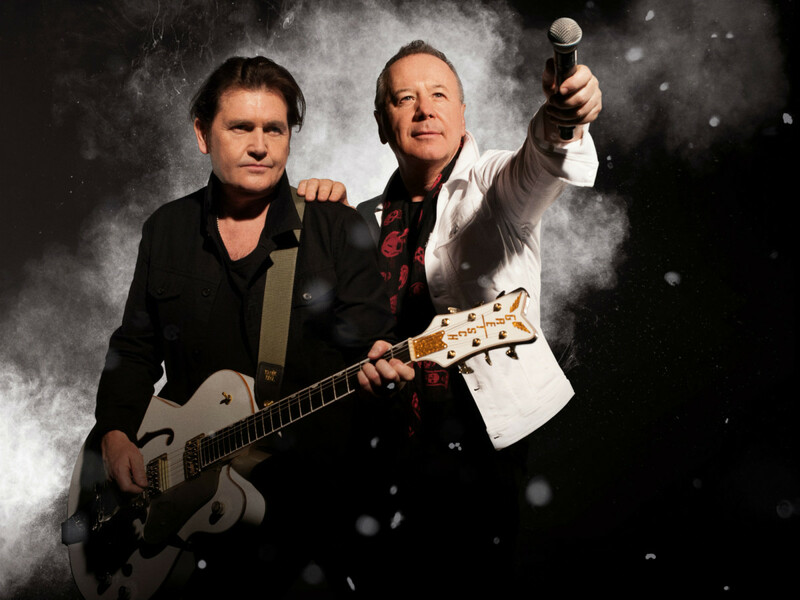 Simple Minds bring back the '80s at Revention Music Center, located at 520 Texas Ave., on Sunday, November 4. Tickets start at $39.50 plus service fees. Doors open at 7 pm.